We welcome all spectators and competitors to the internationally acclaimed Dubai Show Jumping Championship. The competition is a seasonal highlight and a prestigious stop on the Arab League calendar, attracting top international competitors from not just the GCC countries, but across the world. The five star status aforded to us means we will be inviting the very best competitors in the equestrian world. This would give riders the motivation to rise to the occasion. Held over three days, the Dubai Show Jumping Championship provides fans, and newcomers to the sport, the chance to get close to the action. 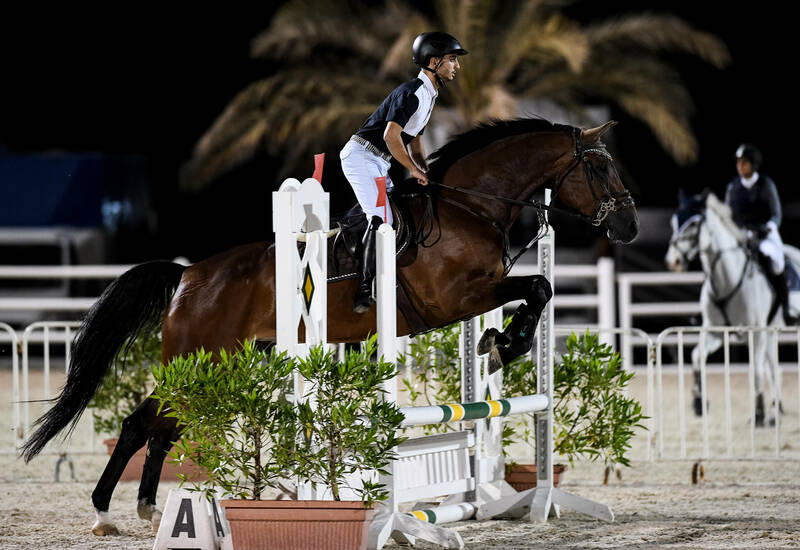 The Championship offers not only top-fight show jumping, but also fun-filled days out for the family at the purpose-built Emirates Equestrian Centre. We pride ourselves in taking special care of our younger guests with bouncy castles, pony rides and face painting stations - all creating a distinct party ambience at the venue. We have expanded our popular food and recreational village, with a greater variety of delectable snacks and cuisines on sale, as well as plenty of little stalls selling artifacts, equipment and much more.